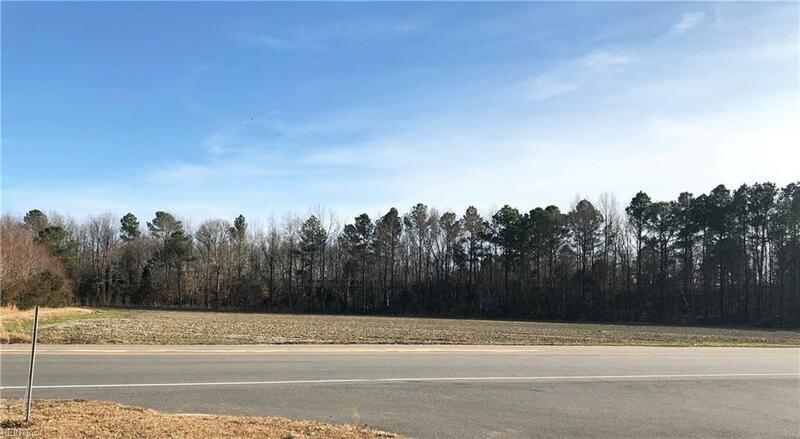 3.94 Wilroy Rd, Suffolk, VA 23434 (#10172879) :: Abbitt Realty Co. Location, Location, Location! Outstanding location for your business!! Almost 4 acres adjacent to Rt.58 Bypass on & off ramps at Wilroy Rd exit. High visibility and traffic count with almost 600' of road frontage. The land is already cleared and level.